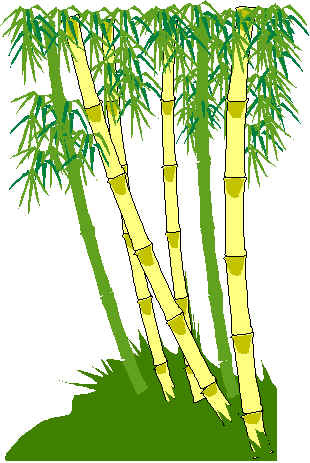 most beautiful bamboo rod case. 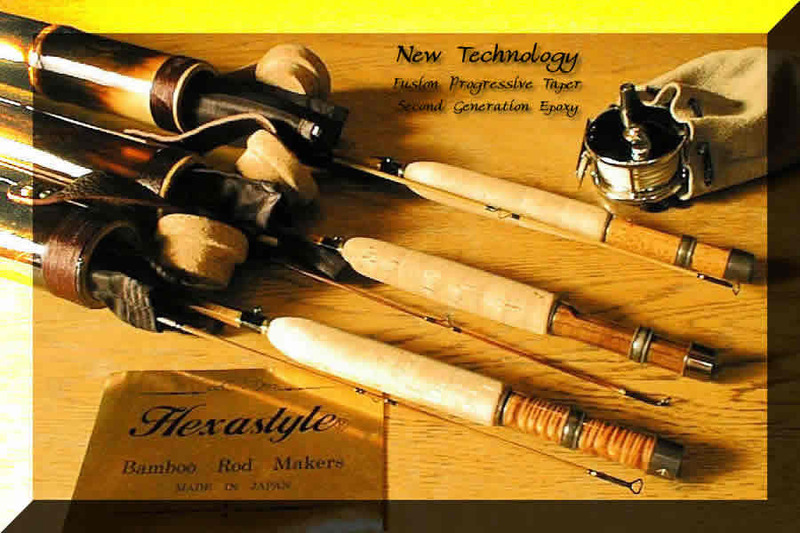 We aim to make bamboo fly rods easy to use and durable. 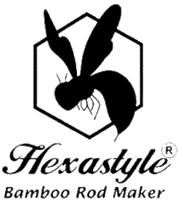 (C) Hexastyle Bamboo Rod Maker All Right Reserved 1995.